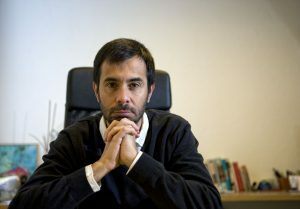 ‘We need to work harder and customize our publishing offers in Latin America,’ says Barcelona-based independent publisher Luis Solano. Spain’s publishing market’s challenges, he says, include piracy and a need for new readership. In our series with specialists (analysts, visionaries, and players) who will speak to issues in the seven pivotal publishing markets of Frankfurt Book Fair’s conference, we hear now from Luis Solano, the founding editor of Spain’s Libros del Asteroide, and we hope you’ll join us for The Markets: Global Publishing Summit on October 18. “Since the economic recession hit in 2008, the Spanish book market has seen a steep decline,” according to Publishing Perspectives’ free white paper on The Markets: Global Publishing Summit. It’s against this background that we’ve interviewed Luis Solano. The founding editor of Libros del Asteroide is also quoted in the white paper, and his publishing house is independent and based in Barcelona near the Sarrià Sant-Gervase district. We’ve asked him to elaborate on the context in which he sees the Spanish market today. 1. “Growth is my biggest concern in the Spanish market,” Solano says. “Book sales in our domestic market had decreased by almost 33 percent between 2008 and 2013. The main causes of this were the economic crisis, piracy, and changes in the lifestyles of the population, which have led to less time being devoted to reading books. It’s also true that overall consumption is growing in Spain and that our domestic market has slightly grown in 2014 and 2015. And we hope it continues doing so. 2. “In the meantime, we have to focus on other Spanish-language markets. Although it’s not easy, we need to work harder and customize our publishing offers and strategies to the different national markets that we have in Latin America. 3. “But we also need to to work in creating more readers, and the only way of doing that is by education. We’d need a reform that takes reading back to the core of the system and that helps us increase the percentage of readers among our population,which is now lower than that of other European countries similar to us, such as France or Germany. 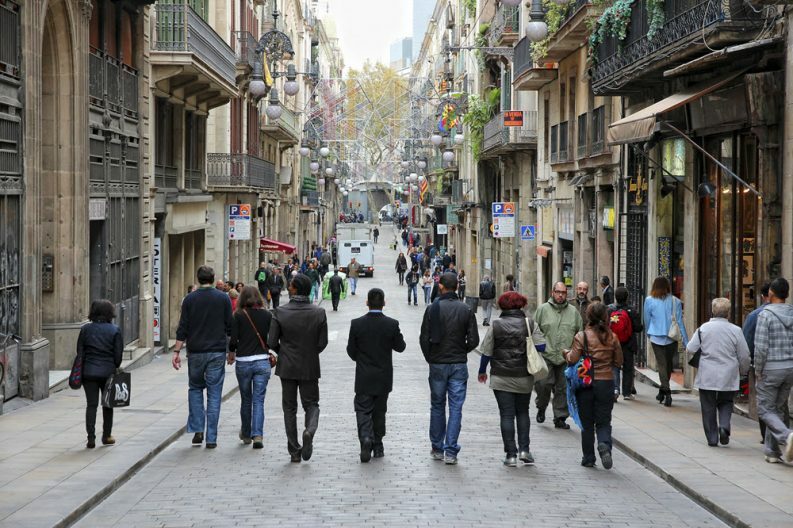 In part because of what Solan0 describes in our white paper as a relaxed attitude among Spanish consumers toward piracy, its toll there has been particularly high. According to La Coalicion, the association of Spanish creative industries, piracy may account for as much as €1.7 billion ($1.928 billion) in lost revenue for Spain’s creative and digital economy. Asked about the career background from which he draws his viewpoints and his coming presence at The Markets in Frankfurt, Solano tells Publishing Perspectives, “I studied law and have an MBA. I worked as a consultant before going into publishing 16 year ago. I worked at Grupo Planeta in sales and marketing positions before starting Libros del Asteroide. “We have published more than 190 titles since our start in 2005. We publish 18 new titles a year, mainly literary fiction. “Our books are sold in Spain and Latin America, and since 2012 all our titles have been published in paper and ebook formats.